Carl B. Dietz | Attorney | Duncan Green, P.C. 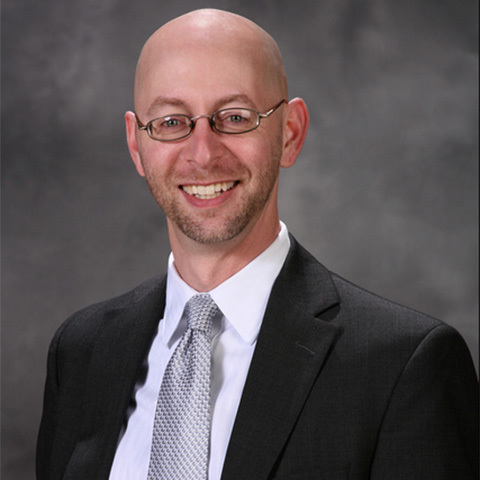 Carl practices in the areas of estate planning, business law, intellectual property, and guardianship. Carl provides estate planning services including wills, revocable and irrevocable trusts, and estate and gift taxation planning. He assists business owners in integrating business plans with estate plans, and helps families plan their legacies by talking with them about their needs and circumstances, and crafting their estate plans to fit them. Carl advises businesses and nonprofits on a variety of contract, structure, and intellectual property matters, and helps them obtain federal trademark registrations. Carl also assists families of children with disabilities in obtaining guardianship so that they can continue to help those children make life decisions once they become legal adults.